Get the most out of your fashion boutiques with Hike’s intuitive clothing store POS software. While exciting and ultimately rewarding, running a clothing boutique comes with its fair share of challenges. From navigating the latest fashion trends straight from the catwalk to managing your online and in-store presence, running a boutique isn’t easy. That’s why we at Hike have curated our clothing store POS experience for the burgeoning fashion boutique in mind. From our easy to use interface to an endless supply of features, we offer a system that’s as impressive as the clothes in your display. 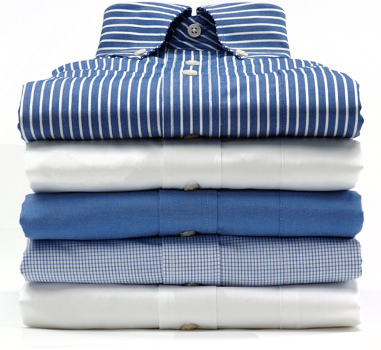 Having a robust inventory management system is critical to the success of your clothing store POS. Which is why Hike has taken what could be a difficult and drawn out process, into something streamlined. Hikes makes it simple for your POS to create multiple variants for the products you sell. Sort items by their brand, colour, size or material. You can even bundle individual items to sell, assigning them unique SKUs. Hike’s reporting features means that you can identify the products that sell the best during a season – a jacket for winter, a pair of shorts for summer – and have your inventory feature them. Find and take your best winter clothing (jacket, gloves, scarves) and package them into a bundle for your customers to buy. Then once the season ends, easily put the products back into the inventory to be sold individually. Grow your business and reward repeat customers by taking advantage of our built-in loyalty program. With a simple click, you can turn on your store’s loyalty program that will begin counting points immediately. Your customers will earn points for every purchase they make at the custom rates predetermined by you. In addition, help spread the word about your store through the power of gift cards. Perfect for any birthday or holiday, gift cards are an easy way to attract new customers. Hike’s clothing store POS lets you enable gift cards with a simple click, and your customers can redeem then either in-store or online with Hike eCommerce. Manage which of your staff gets access to which parts of Hike. For example, while a store owner may have full administration privileges, a cashier may only have access to the sales screens. The mobility of Hike’s clothing store POS means that you can set and change permissions, for the entire system, on-the-go. The online clothing boutique has blossomed into a retail juggernaut and Hike gives you the convenience of an integrated online store. Customers can order online while picking up their purchased clothes for your store. Hike aims to empower businesses to sell in a truck, a brick and mortar store, or online with a simple click of the button. 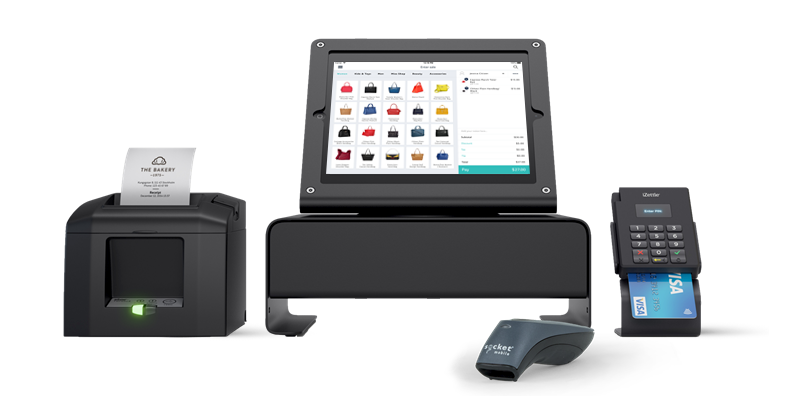 With Hike, integrate your all-in-one software with a range of renowned POS hardware including receipt printers, barcode scanners, payment processors, cash drawers and label printers. Hike POS software works on iPad, PC and Mac.